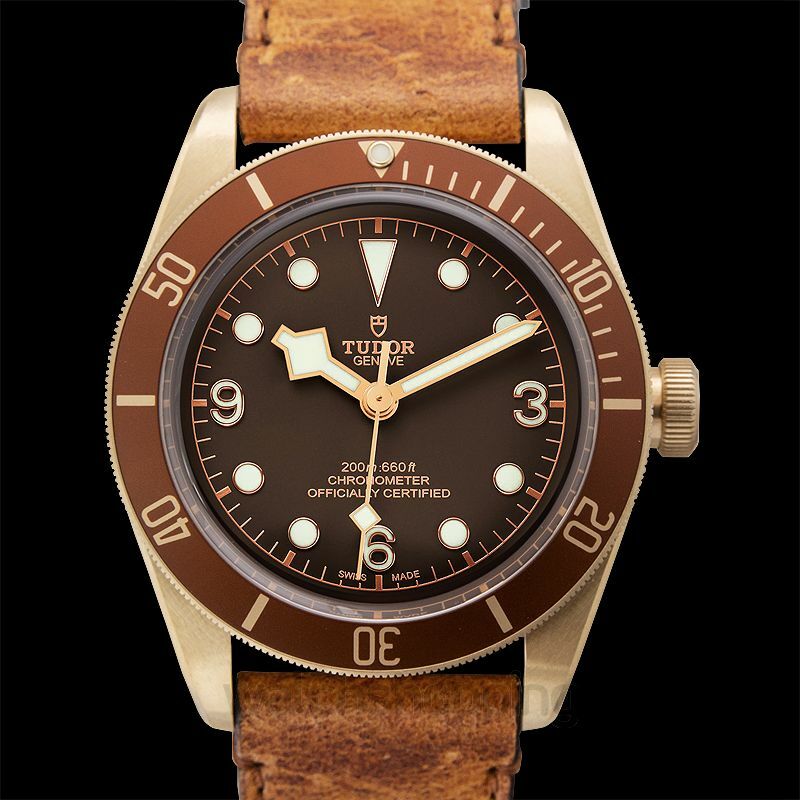 The Tudor 79250bm-0001 is a Heritage design. 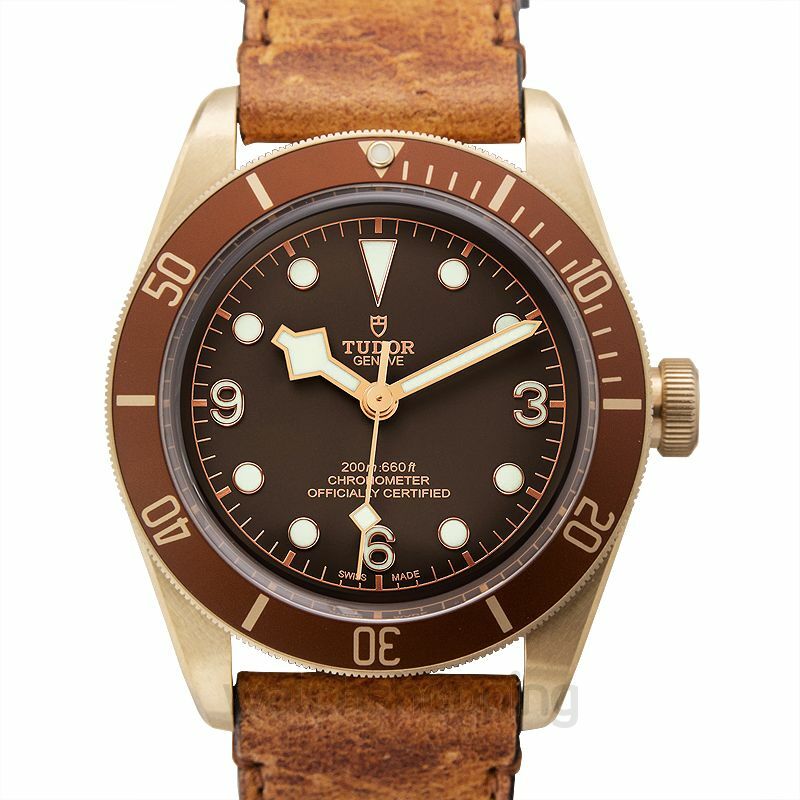 It is a luxury watch that comes in a brown dial that has Mixed indexes, in the combination of Arabic numerals and dots of gold-tone. The hand style is proprietary and follows the same color shade as the indices. The bezel can rotate, 0-60 (Dive). 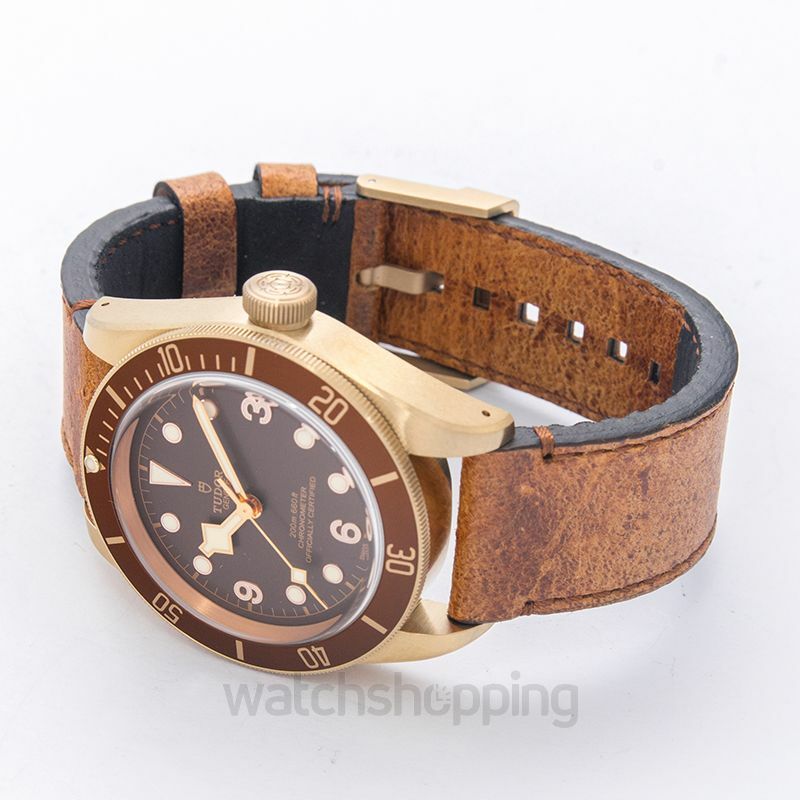 The case is made out of stainless steel and a combination of bronze is added to make the look finer. 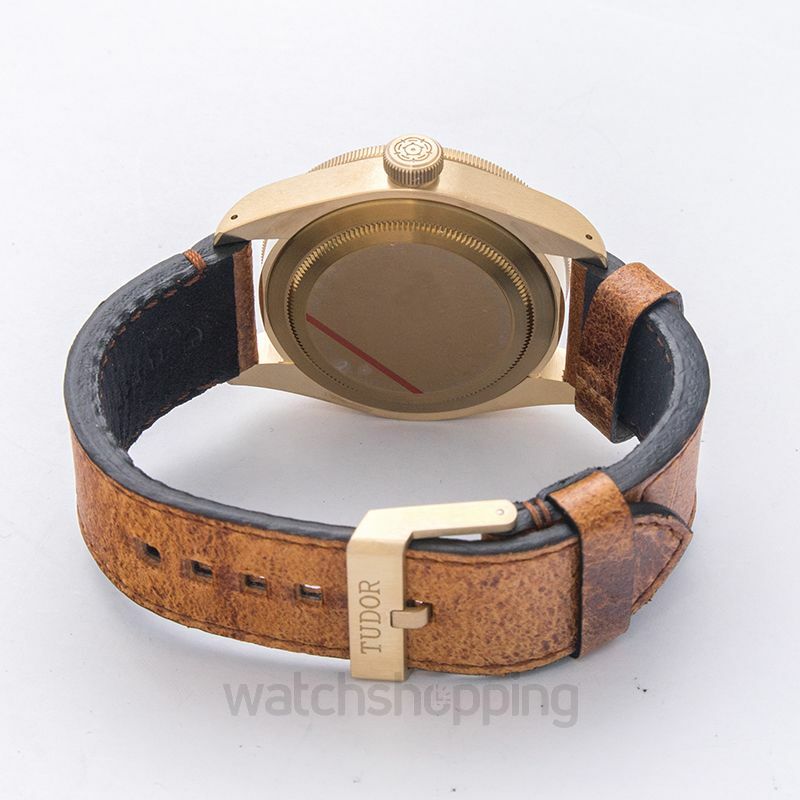 The caliber of this watch is automatic and the reserve works up till 70 hours duration.